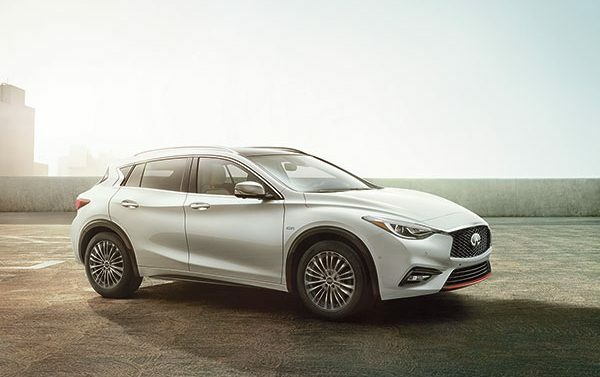 Don’t miss your chance to drive off in a new 2019 INFINITI QX30 from Sewell INFINITI! 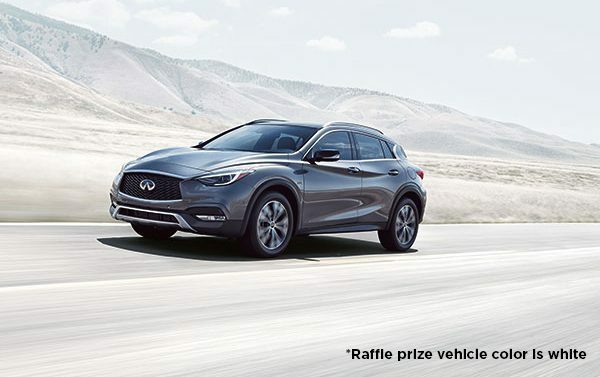 For $100 in support of the mission and programs of KERA and KXT, you’ll be entered into the Experience INFINITI raffle. Purchase your raffle ticket by clicking the button below or by calling (214) 740-9225. Tickets will be available for sale April 5-June 5, 2019, and the winner will be drawn live on KERA TV on Monday, June 10, at 7pm. Only 1,500 raffle tickets will be sold, so get yours today! OFFICIAL RULES: Raffle tickets are $100.00 each, and only 1,500 tickets will be sold. Tickets can be purchased online at kera.org/infiniti or by calling (214) 740-9225. Employees of North Texas Public Broadcasting (NTPB) and Sewell Automotive Companies and any immediate family members residing with the employees are not eligible to participate. Also members of the NTPB Board of Directors and NTPB Community Advisory Board and any immediate family members residing with them are not eligible to participate. Must be 18 years or older to enter. The winning ticket will be drawn the evening of Monday, June 10, 2019, at 7pm live on-air on KERA TV. Winner need not be present to win. Winner will be notified by telephone. Holder of the winning ticket will be required to present the ticket receipt and positive identification for verification. Vehicle taxes, tags and title are the responsibility of the winner. Winner must complete Form W-9 and sign W-2G prior to delivery of the vehicle. Raffle ticket price is not tax deductible or refundable. Vehicle has an MSRP of $35,500. This amount, less $100 cost of winning raffle ticket, is taxable income to the winner. Prior to delivery, winner must remit cash payment of $8,496 to satisfy 24 percent of U.S. income tax withholding. Vehicle cannot be converted to cash, nor will credit be given toward another vehicle or model. Color subject to availability. Winner must claim vehicle within 30 days of being notified. In the event a winner elects not to accept or claim the prize, NTPB will conduct a second drawing to determine a winner.